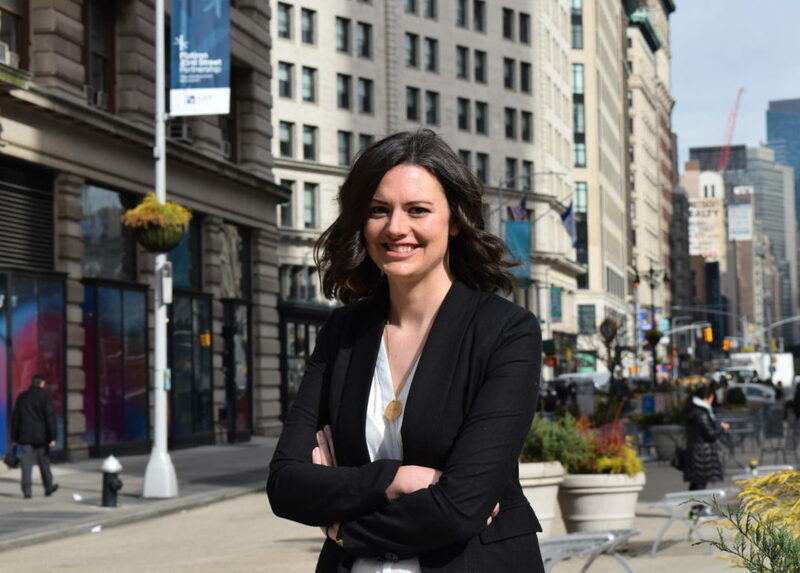 As Senior Director, Insights & Strategy, Chelsea has a passion for using data to tell stories about how people make decisions, and to understand what drives persuasion in information-rich environments. She especially enjoys working on segmentations, new product innovation, and anything calling for creative questionnaire design. Chelsea received her B.A. from Illinois Wesleyan University and her M.A. in political science from the University of Pennsylvania, studying media effects and political tolerance, with a particular focus on experimental survey research. Prior to Kelton, she worked at a small agency where she specialized in questionnaire development and quantitative analysis for corporate clients across a wide variety of industries. Originally from the Midwest, Chelsea spent 7 years in Philadelphia before moving to Brooklyn with her two cats. In her spare time, she enjoys reading contemporary fiction, biking to new neighborhoods, watching women’s soccer, and traveling.